Only recently under the LP Commercial Photography brand, Andy photographed for the Southern Downs & Granite Belt Council as part of a new marketing campaign, opening my eyes to its beauty. As a result, I ventured to the region for the weekend as my partner is now working in the Tenterfield area for the next 2 years and I wanted to explore some of the amazing things the region has to offer! 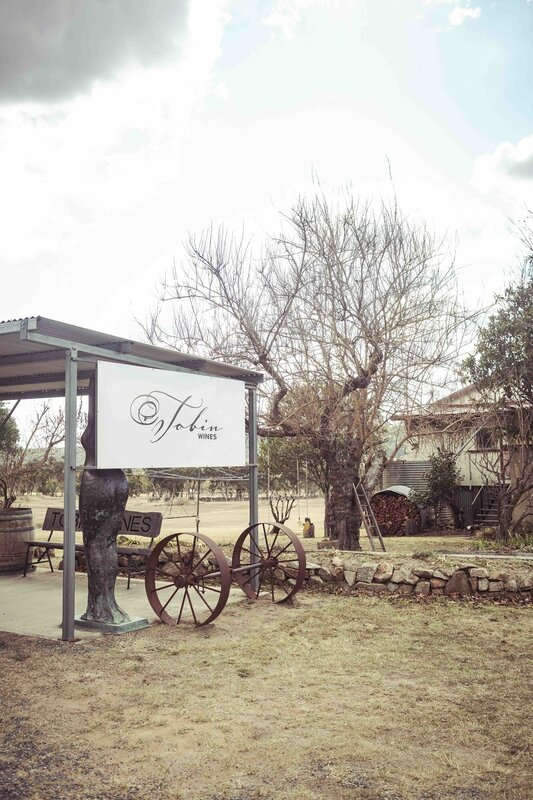 See some of my top reasons why you must visit the Southern Downs & Granite Belt Region below. 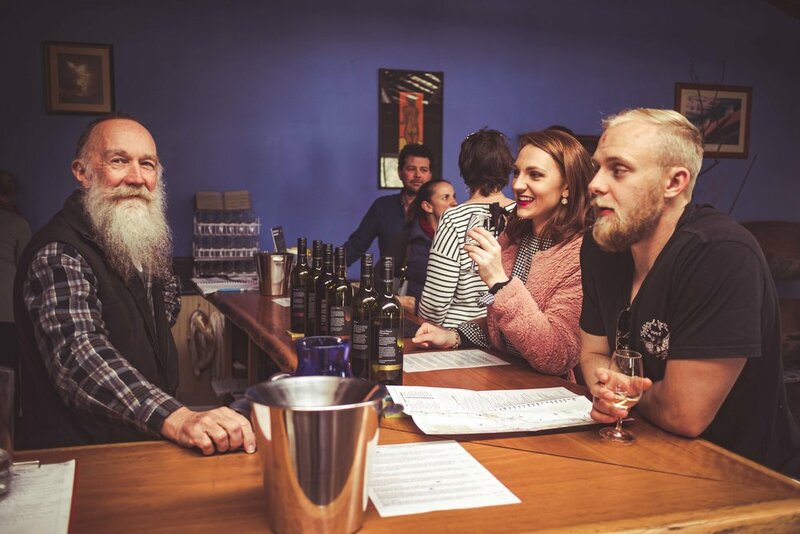 The Amazing Tours: Sit back, relax and enjoy the numerous wineries, breweries and beautiful food tours on offer around the region. 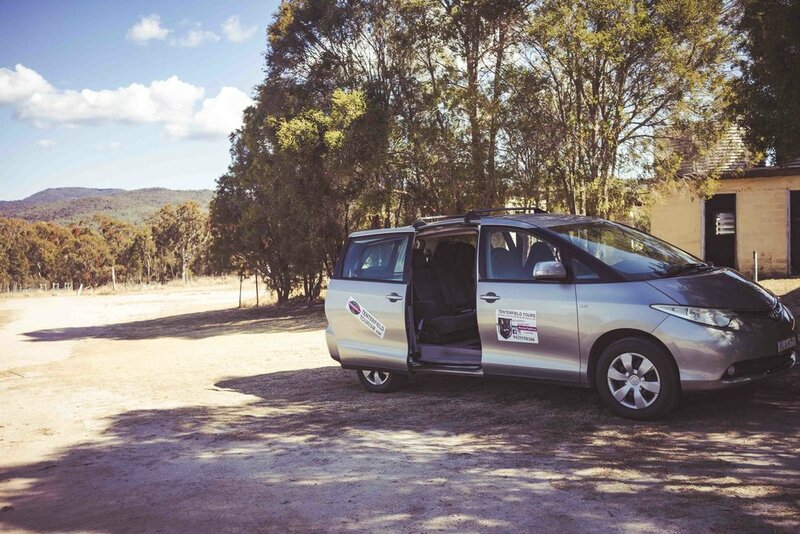 You can base yourself from a number of towns in the region - Stanthorpe, Ballandean or Tenterfield and be within close proximity, 30-45mins, to many of the highlights of the region! There are some breathtaking cottages and homely accommodation in these areas, however you have to get in quick as everything sells out quick! 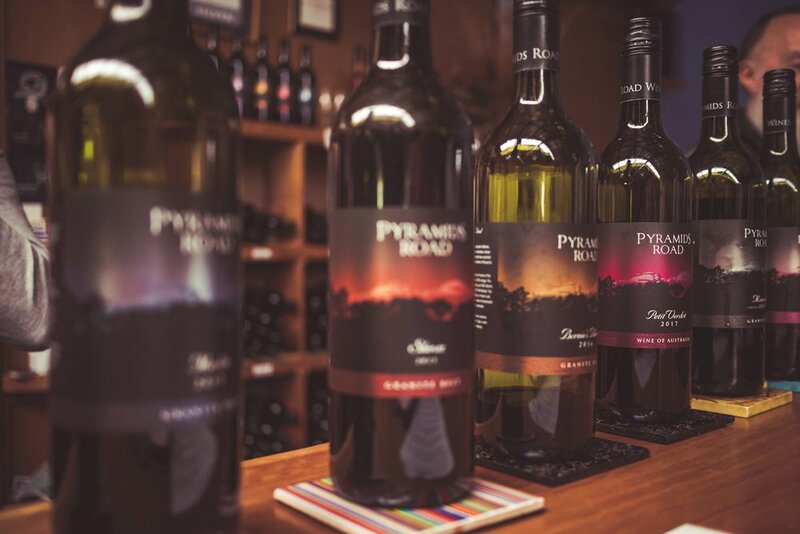 We were based in Tenterfield and due to the sell out in Stanthorpe and close by, we organised a tour from Tenterfield to the winery region. 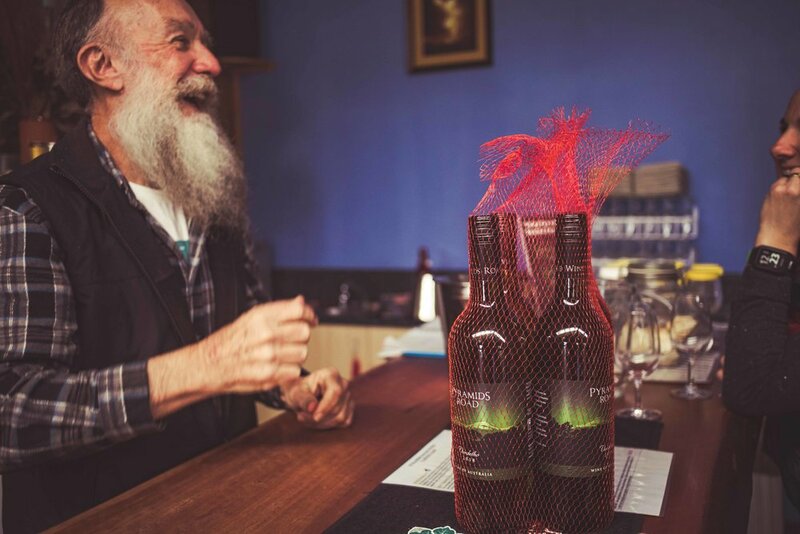 I was very lucky to get in contact with Kevin from Tenterfield Tours, who picked us up from Tenterfield and took us for a private half day tour of 5 wineries in the region (only a small portion of the nearly hundred on offer!). This was the best experience and Kevin had so much knowledge and his customer service was 5 star! 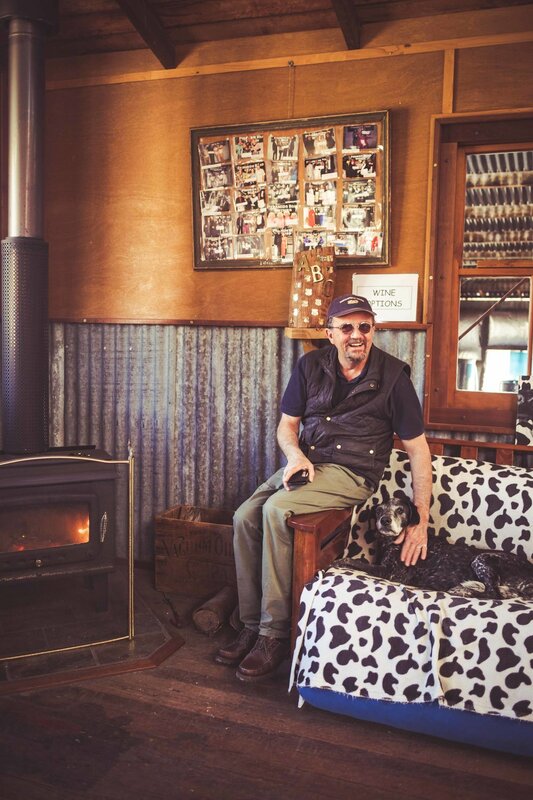 He's definetly worth contacting if you want to explore the region as he offers winery tours and nature tours!. 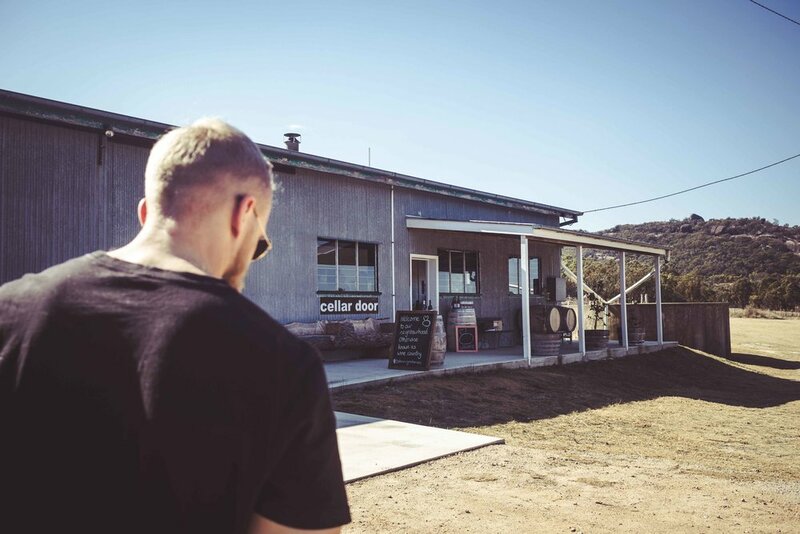 Here's a little look at the 5 wineries we got to see, experience and enjoy taste testing at below. There are so many national parks in the region, however we were able to explore one while visiting for the weekend, Girraween National Park. Known for its 'The Pyramids' and 'Balancing Rock' we had it down as a must see. 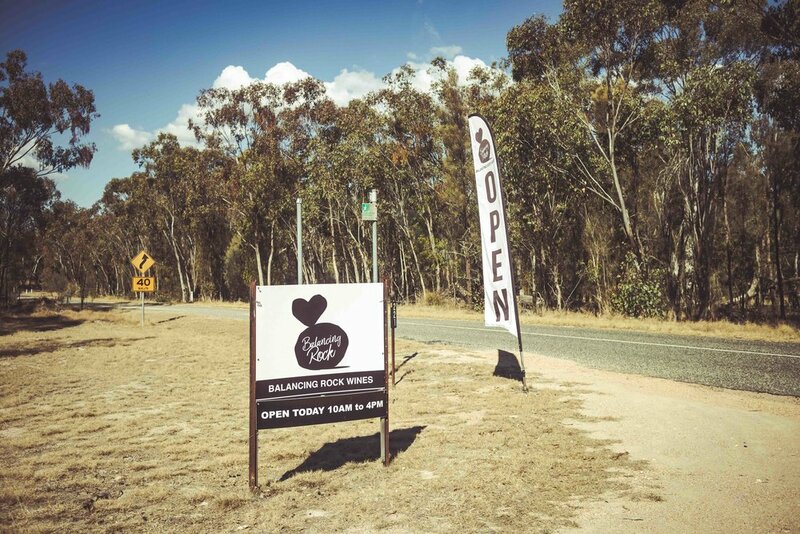 Located outside Stanthorpe in the Ballandean area, Girrawean is known for its huge granite boulders, it's 30km of walking and bike trails and Castle Rock or Bald Rock Creek camping areas. We parked at the Bald Creek Day Area and walked to the amazing Granite Arch, followed by the climb up the hill to 'The Pyramid' (not for the faint hearted, it's a steep climb!) for breathtaking views over the region! Bald Rock National Park is next on our list with the natural beauty of their smooth rock formations as well as Boonoo Boonoo National Park and falls. The beautiful locations and scenery for photography: The entire Southern Downs and Granite Belt Region and Tenterfield Shire is filled with the most beautiful photographic locations and lookouts! Between the Stanthorpe to Tenterfield regions is just glorious! 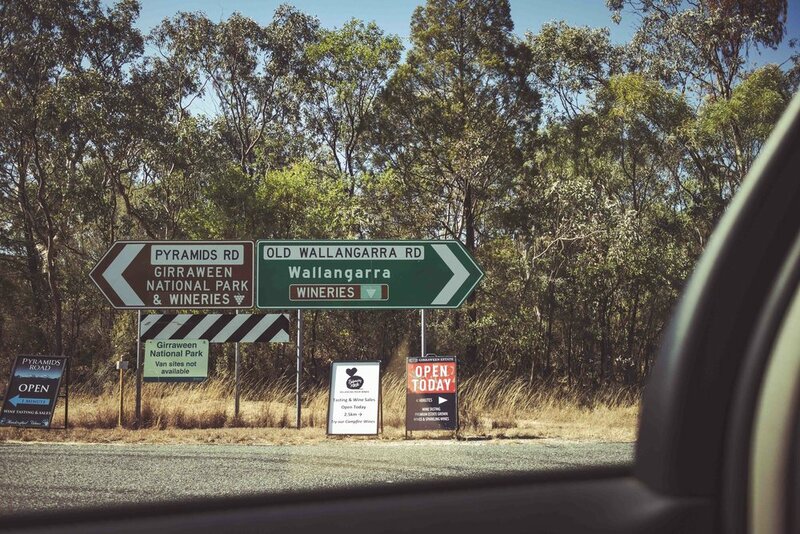 Crossing the QLD border to NSW to explore another beautiful region. See some of the beautiful locations below. 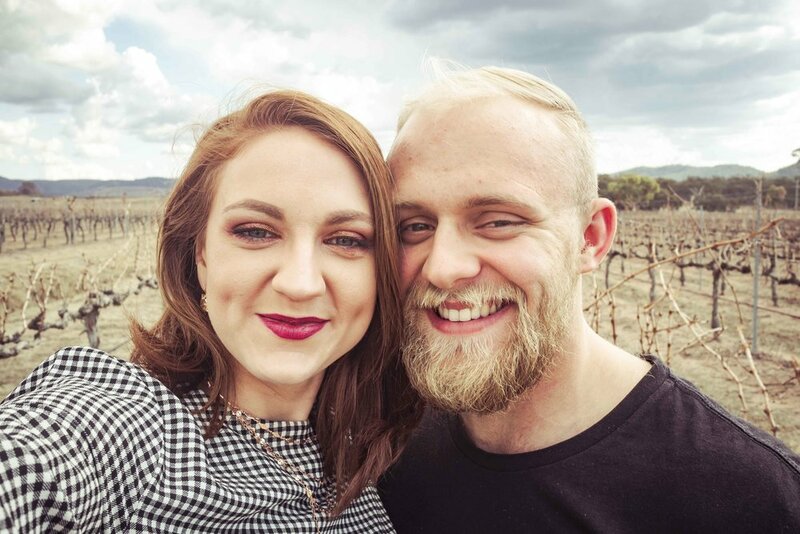 My partner and I are brewery lovers and on a mission to visit all the breweries across QLD. The Granite Belt Brewery was on our MUST VISIT list! 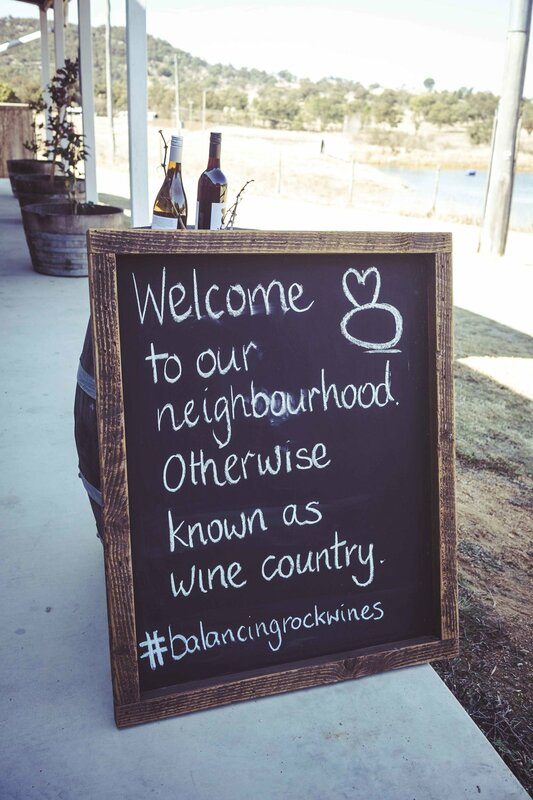 Set in the outskirts of Stanthrope with beautiful cottages alongside the brewery for your weekend stay, winery vines and the natural forestry surroundings, it was just beautiful! 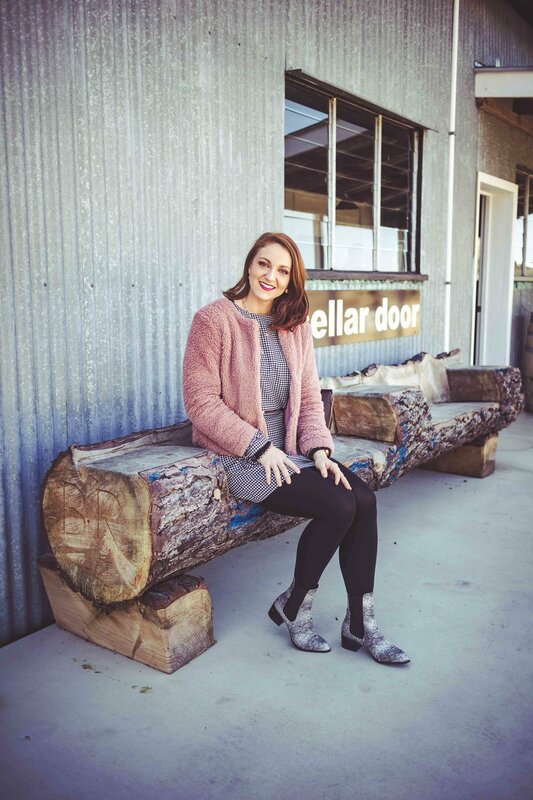 Stepping inside the brewery was like being transported into a ski lodge in Canada with the high roof wooden, cost feeling with lovely couches and welcoming feeling. Corey and I had to try the tasting paddle and ordered 4 of their beers to test the palatte. A MUST DO if you're travelling to the region. We missed out on booking here due to being sold out, but we plan to return to stay in their homely cottages with spa bath and fire! 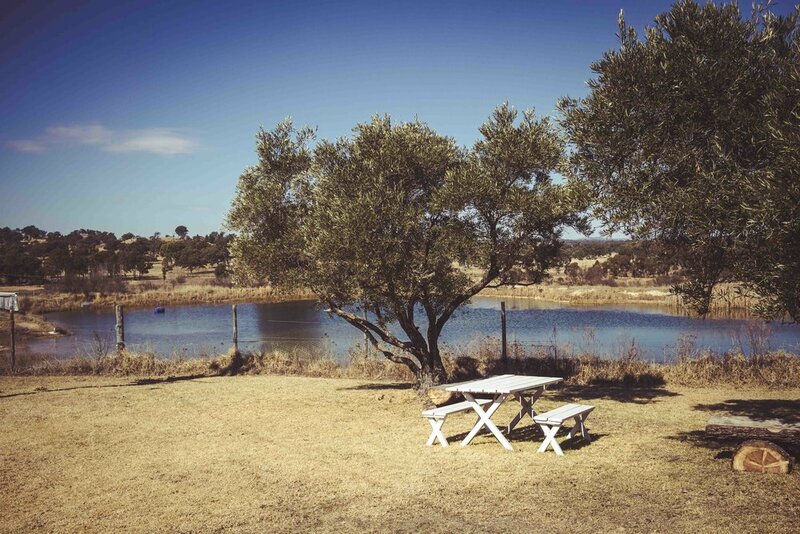 The perfect romantic weekend away! 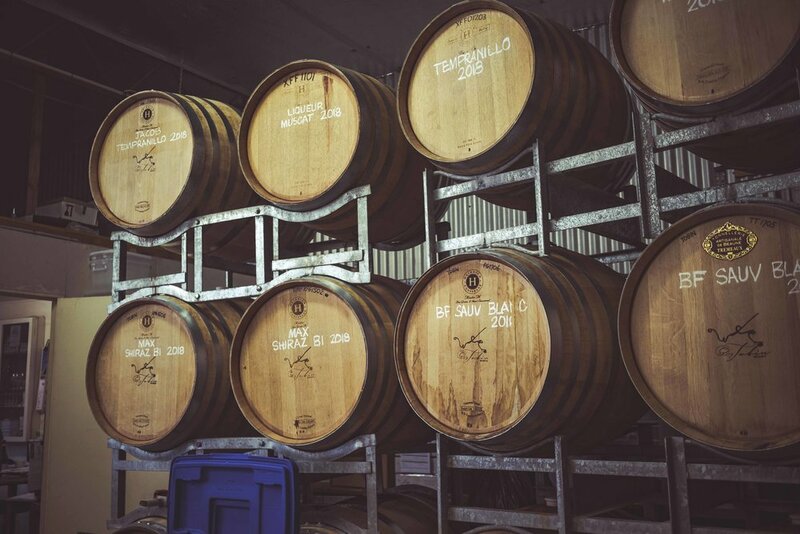 On our next visit we plan to visit the Deepwater Brewing near Tenterfield and explore this area and national park, as well as Brass Monkey Brew House near Stanthorpe. 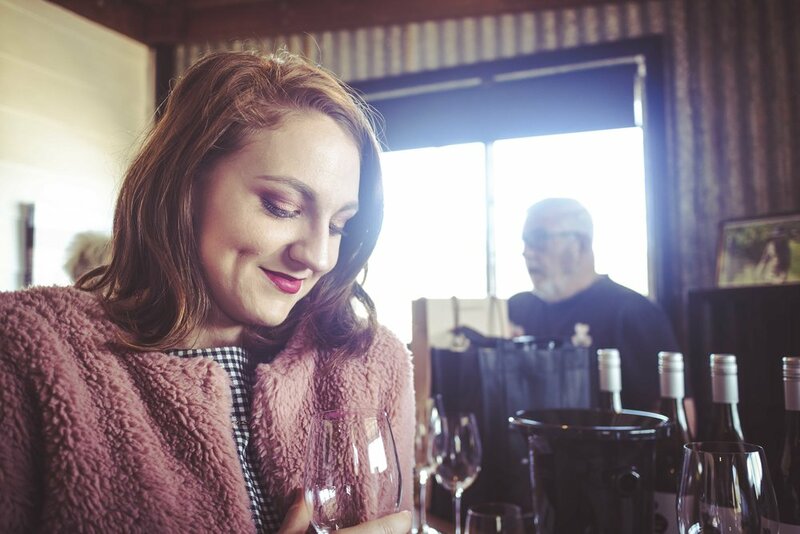 The Food: With so much on offer between the wineries, cheese factory and local restaurants you can't go wrong in the Southern Downs & Granite Belt region for food! Find out all the best places to go HERE. Older PostLife Portraits is a top 5 QLD finalist at the 2018 Telstra Business Awards!